Success in college and in the 21st century workplace requires students from elementary school to high school to learn how to take initiative, prototype and problem solve, work in teams, communicate and build ideas from start to finish. These are the underpinnings of Project Based Learning and STEAM - Science, Technology, Engineering, Art and Math. 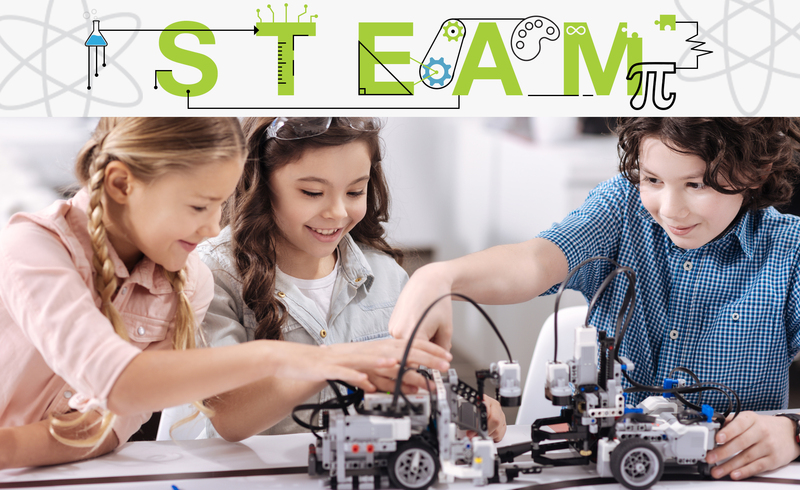 In STEAM environments students learn and develop skills by working in teams, investigate real world problems and engage in building workable solutions.